Match Your Hat Style with Big Size! Worried that most hats don’t fit your head? Then worry no more! 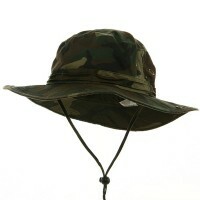 Here at e4Hats.com, we have a wide variety of big hats and caps for you to choose from. Aside from our standard hats, we also have oversized ball caps, beanies, fedora hats, and many others. Free Hats come in different styles, shapes, and sizes. While hat manufacturers make sure that they can accommodate all their clients, there are many people who still cannot find a hat that will fit them. If you are having a problem finding a hat that fits you, then big size hats are for you. Big size hats are, in general, classic hats like ball caps, bucket hats, fedora hats, beanies, safari hats and outback hats to name a few that have larger crown sizes. Do you ever worry that regular hats do not fit you? If yes, then you can never go wrong with big size hats. These hats have sizes from XL to 3XL so finding the right one that fits your crown is easy. We have beanies and caps for you to choose from. But if you are not worries about the size of your hats but rather on other things, then you don’t have to fret. 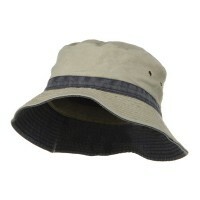 We have a wide variety of hats that you can choose for all design needs that you have. Do you want hats to wear for different seasons? Then you can never go wrong with All Season Hats. 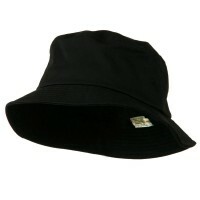 You can also get Rasta Hats especially if you are looking for hats that you can wear all throughout the year. How about hats that will match your gender? 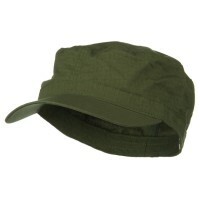 We have Gender Hats that can match your femininity and masculinity. Big size hats come in sizes from extra-large (XL) to three times its size (3XL). These oversized hats are perfect for people who have bigger body structures. While these hats come with big sizes, they still look great just like the hats with standard sizes. Moreover, they still function the same as standard hats such that they provide the same protection against the different weather elements. 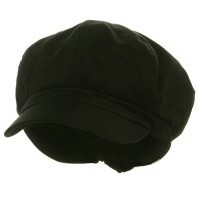 If you are looking for hats that you can give to your kids, Children's Hats are just the thing for you. 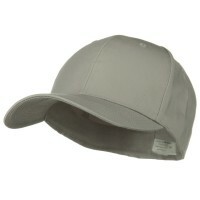 What about hats that are great gift items to your loved ones? You can always opt for either the USA Hats or Military Caps.